Knopf Publishing Group, 9781400043132, 304pp. 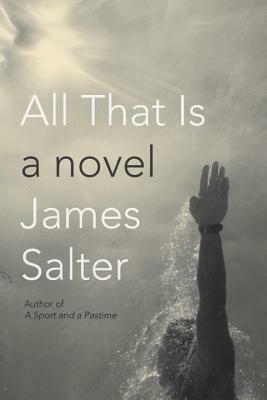 James Salter is the author of numerous books, including the novels "Solo Faces, Light Years, A Sport and a Pastime, The Arm of Flesh "(revised as "Cassada"), and "The Hunters; "the memoirs "Gods of Tin "and "Burning the Days; "the collections "Dusk and Other Stories, "which won the 1989 PEN/Faulkner Award, and "Last Night," which earned him the Rea Award for the Short Story and the PEN/Malamud Award; and "Life Is Meals: A Food Lover's Book of Days, "written with Kay Salter. He lives in New York and Colorado.